One of the most difficult and vexing problems that I see in my practice are the trials and tribulations of a family taking care of a loved one with Alzheimers. According to the National Alliance for Caregiving, during the past year 67 million Americans provide care to a family member, or friend. If you’re a caregiver, you know about having to help with the activities of daily living including bathing, shopping, cooking, feeding and making arrangements for medical care. Behavioral issues are another major problem for the caretaker, as well as for the stricken person. In addition, caretakers need to cope with their own anxieties and fears. Fortunately, there are books and organizations that can help you in this quest. One guide I recommend is from Dr. Peter Roger and Dr. Ann Morrison of John Hopkins Medical School who have written a guide called “Caring For A Loved One With Alzheimer’s Disease.” The other is “The 36 Hour Day,” which explains the tenets and underpinnings for the family caretaker. When is it time to take away the car? How do you modify the home for people with dementia (this includes avoiding obstacles and removing throw rugs)? How to deal with troubling behaviors such as wandering and inappropriate outbursts, rage, and obstreperous behavior. How do you handle a loved one with delusions and hallucinations? What can you do when your loved one acts in an embarrassing way in public? Should friends and neighbors be notified? 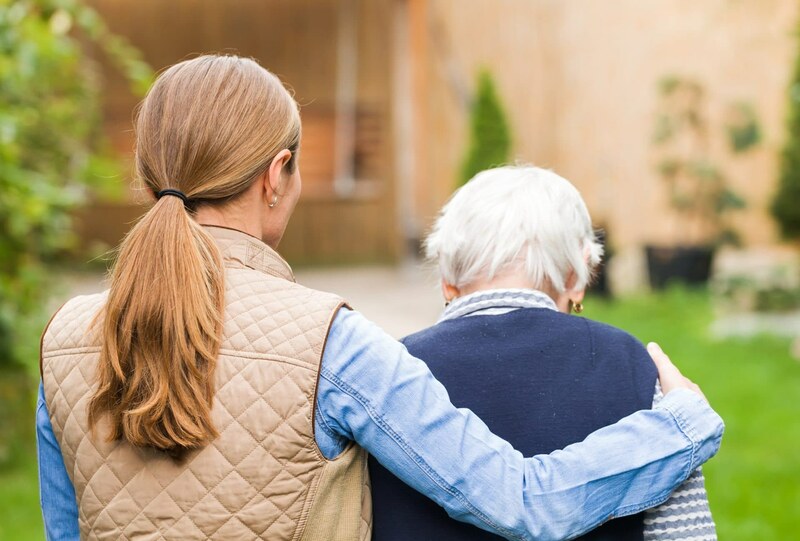 Finally, the ultimate decision is when is it time to place a loved one in a nursing home facility – and what options exist to cover the cost. So, if you are a caretaker , remember you are not alone in your fears and frustrations. There are excellent resources available to help assuage your concerns. class="post-template-default single single-post postid-4400 single-format-standard samba_theme samba_left_nav samba_left_align samba_responsive wpb-js-composer js-comp-ver-5.7 vc_responsive"